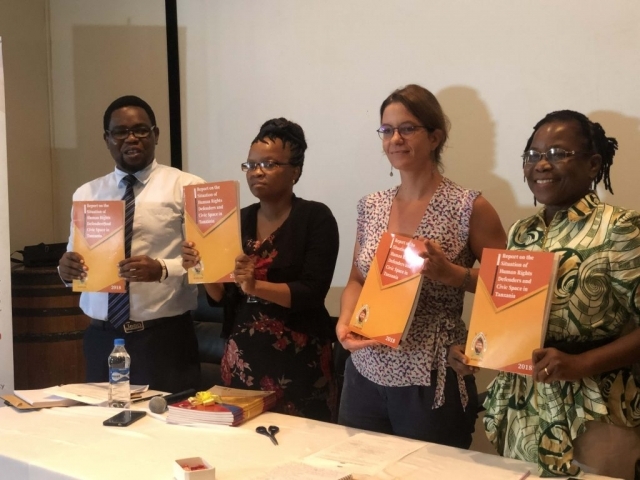 One of the Colosseum Hotel in Dar es Salaam was today honoured with the launch of the Compendium of Laws and Policies Affecting the Civil Society Space and The Report on Situation of Human Rights Defenders and Civic Space in Tanzania. 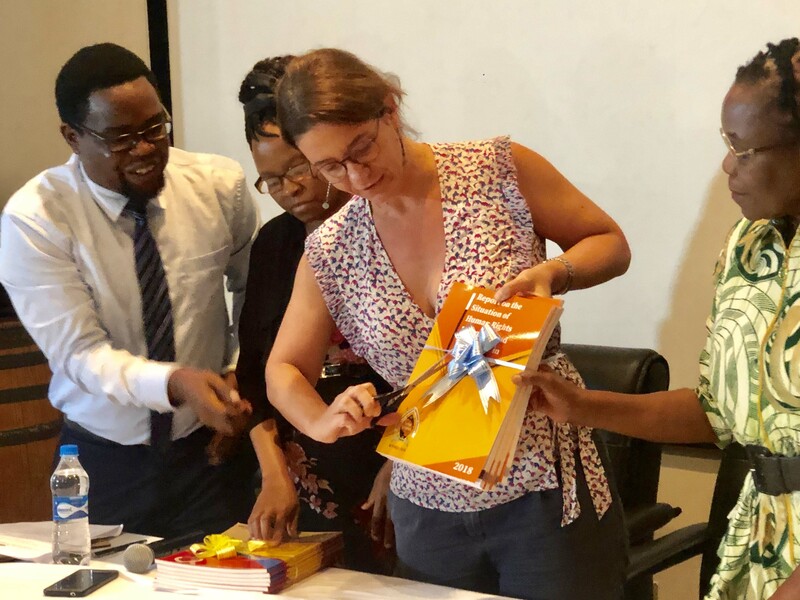 The launch was attended to by many human rights defenders and Civil Societies representatives and their stakeholders including the Swedish Embassy Ambassador H.E Mr Anders Sjoberg. 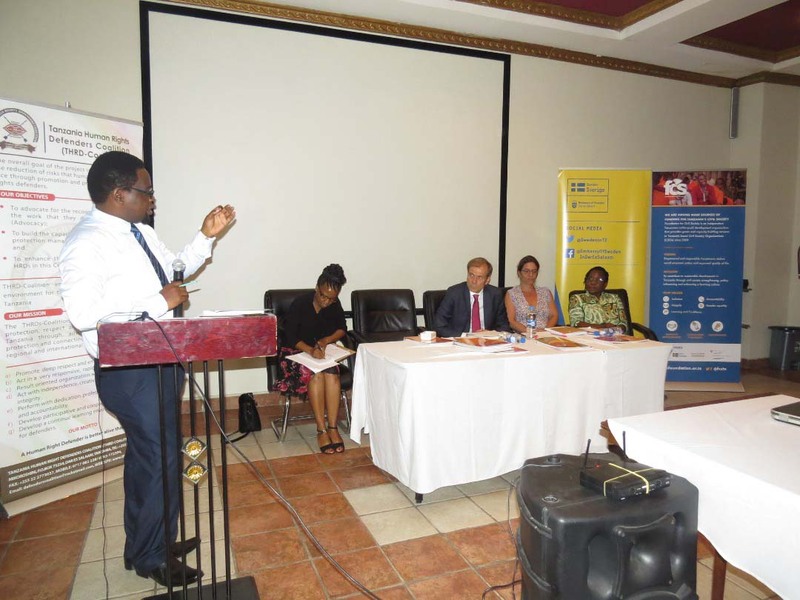 While delivering welcoming remarks, THDRC Board Chairperson Ms, Vicky Ntetema reminded us that it is important to understand the laws and regulations that help and hinder CSOs operations in Tanzania. “Both Compendiums, the one of Tanzania mainland and that of Zanzibar, show the barriers present and offer a way out,” she said. Mr Onesmo Olengurumwa, THDRC National Coordinator introduced and provided a brief background of the Report and the Compendium. 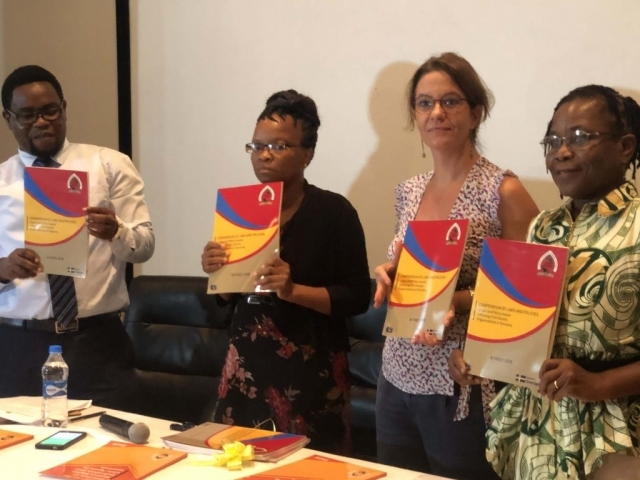 His speech extended concerns on the escalating incidents of violations of human rights (whereby this Report has documented 52 incidents in 2018 alone), rampant undemocratic practices and strict enforcement of draconian laws. 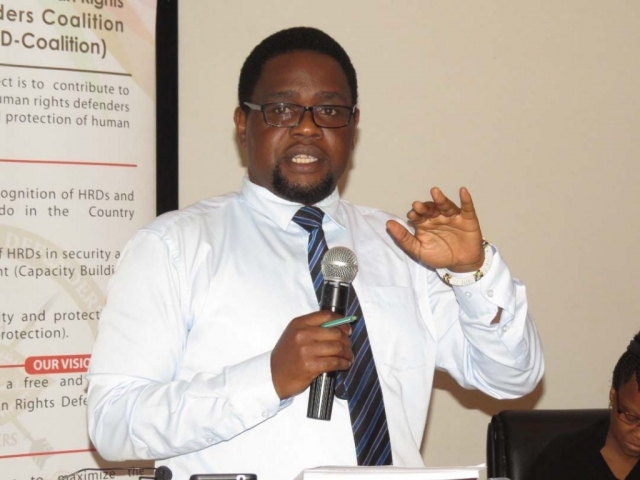 “There is a double violation of rights, first the right is violated then the areas where this violation can be reported are limited too,” said Mr Olengurumwa. 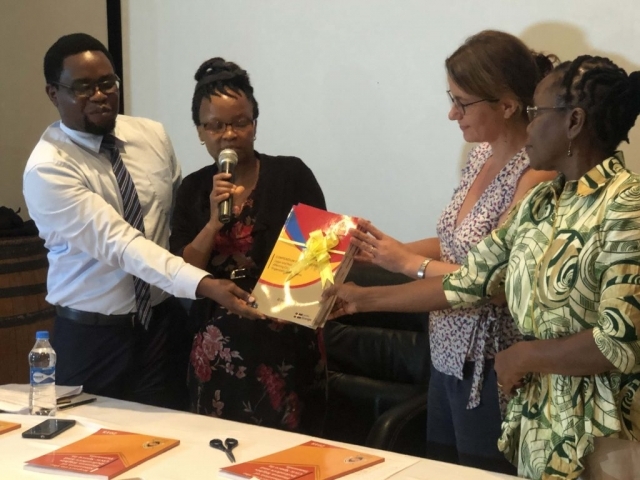 A representative from the Foundation of CSOs, Edna Chilimbo, offered a keynote to address the launch in which she said that the report and the compendium are tools to advocate change.  “It is better to understand the laws and policies so as to device compliance strategies,” she said.